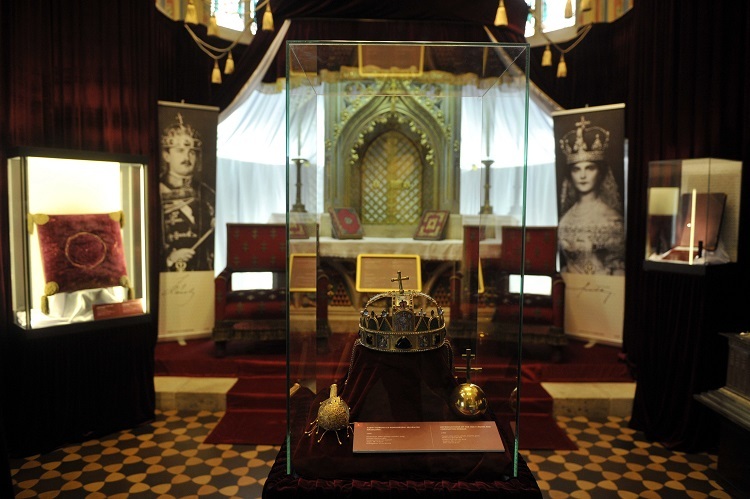 An exhibition commemorating the centenary of the coronation of Blessed Karl, the last king of Hungary, was opened at Matthias Church. 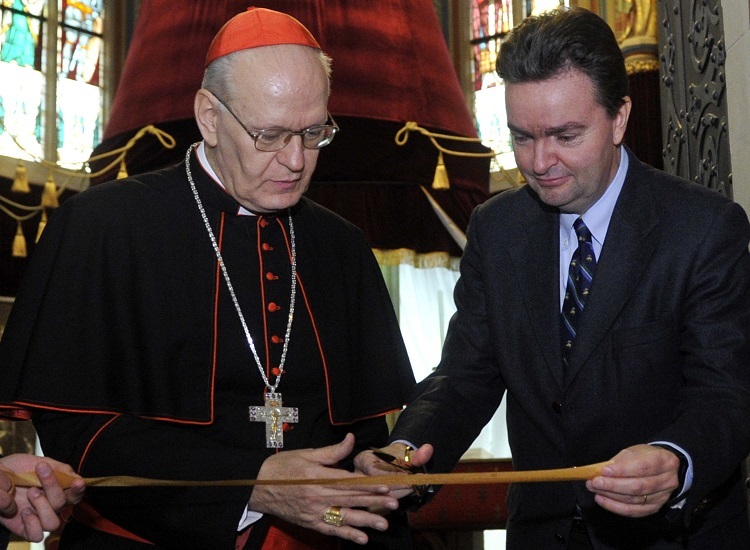 The exhibition, running through February 28, was opened by his grandson György Habsburg and Cardinal Péter Erdő, Archbishop of Esztergom-Budapest. Some objects on display were used during the ceremony, including two thrones for the royal couple, a book of ceremonies and a velvet cushion made for the event to hold the crown. The Historia Domus, a volume containing all important events of Matthias Church between 1898 and 1991, is also on display, along with Queen Zita’s gift box showing her initials. Blessed Karl (Charles IV) was crowned the king of Hungary after the death of Franz Joseph I on December 30, 1916, and he renounced the Hungarian throne on November 11, 1918. Pope Saint John Paul II declared him “Blessed” in a beatification ceremony held on October 3, 2004. In November 2016, a bust of Charles was inaugurated in Budapest’s 5th district.